Single Ply roofing membranes are strong, flexible sheets of synthetic polymer which are sealed at the joints to form continuous and total waterproofing for your building. 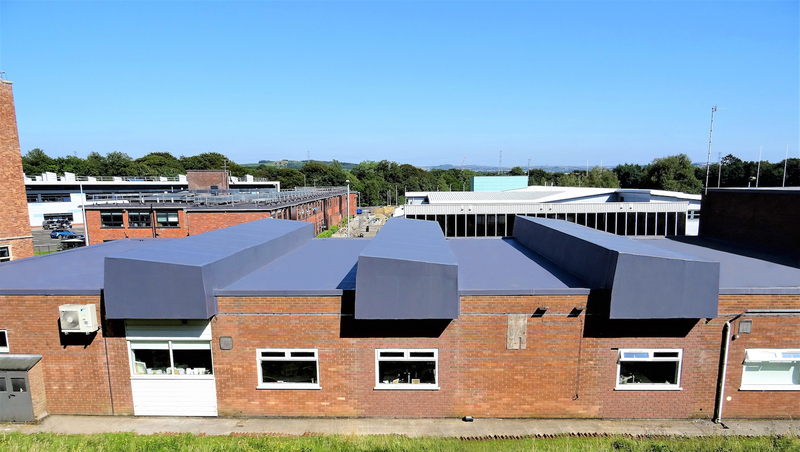 Combined with insulation and recommended maintenance, they provide a complete and durable roofing system which can be used on any type of roof structure. Due to it’s versatility and the exceptional freedom of choice around features such as colour, grade and profiling, single ply has become a popular choice for both new build and refurbishment project specifications and can be used on projects of any size. By working with us, you will have access to a vast range of complete roofing systems, ancillary products and technical support through our partnerships with the market leading manufacturers. Together with our experience and expertise in working with single ply, we are confident that we will always be able to recommend and offer a complete waterproofing system to match your specification requirements. And of course, our installations come with a 10-25 year manufacturers guarantee.